Colocation is off-site data storage for your critical hardware. Orbital have longstanding relationships with Data Centres and can offer bespoke packages to suit your needs. All our Data Centre sites have 24x7x365 security and remote hands facilities. We are able to offer space from 1/4 rack to 10 racks as standard. If more space is required, Orbital will work with you to create a bespoke rack space solution. To see more about the lengths we go to ensure our client's security, watch the video below. 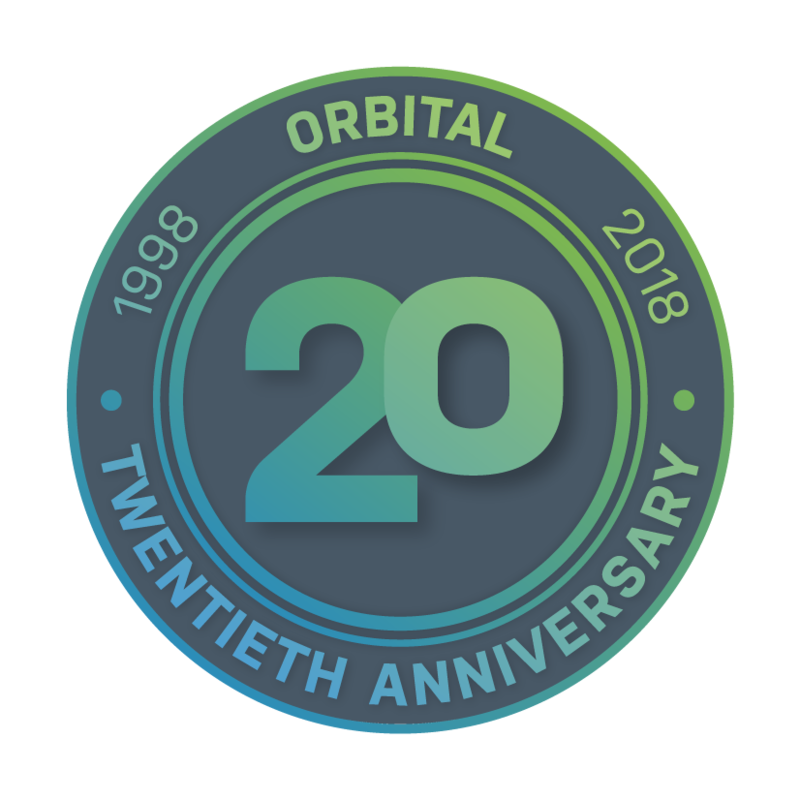 Orbital Net provide Colocation in three key Data Centres along with Telecommunication Colocation in 18 Telephone Exchanges. All our Colocation sites have 24x7x365 security and remote hands facilities. Server Colocation is suitable for companies who need to store their critical hardware offsite but do not wish to have the expense of a full rack and separate bandwidth bill. Orbital offer a one-stop solution with packages designed to meet your needs and budget.